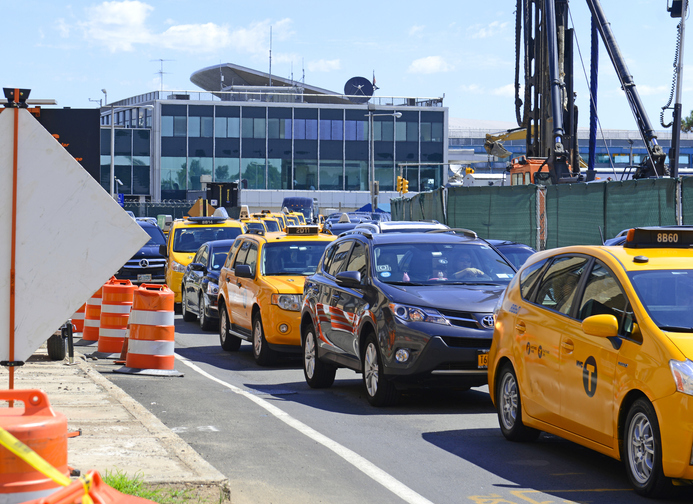 When Will the LaGuardia Airport Construction Be Complete? 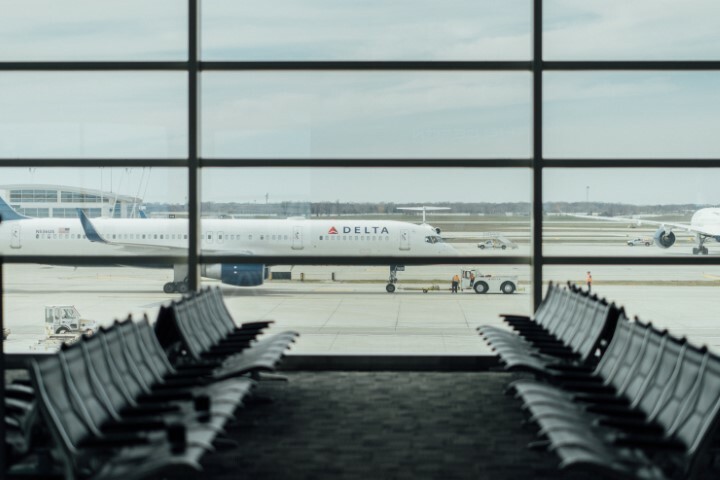 Beginning at 4:00 AM on Wednesday, November 14, 2018, there have been several changes to the Terminal B Garage affecting New York LaGuardia Airport pick-up procedures. Please see the below map for further details on the new pick-up procedure.